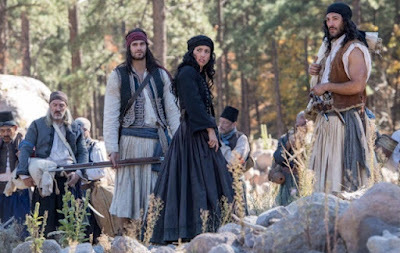 A new dramatic film, "Cliffs of Freedom", based on a fictional historic Greek tale, written and co-produced by Marianne Metropoulos, just wrapped filming in New Mexico a couple of months ago. 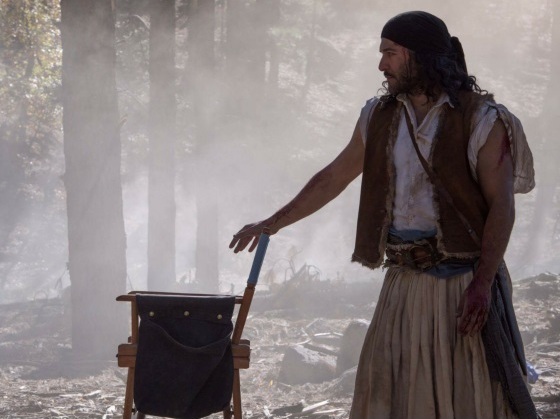 Many Greeks were involved in the film’s story and production, and some were involved on-camera as well. Billy Zane, Simon Kassianides, and Costas Mandylor all play important roles in the movie. 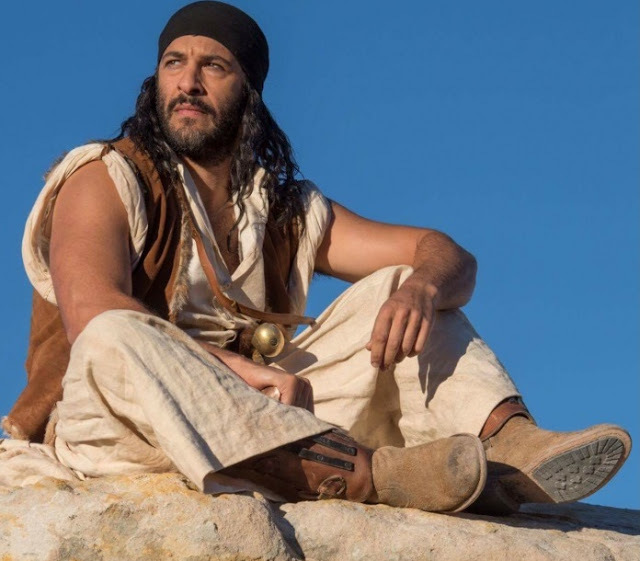 “Cliffs of Freedom” also features well-known US actors including Christopher Plummer, Faye Dunaway, Tania Raymonde, Raza Jaffrey, and Jan Udin. The story follows the tragic romance between a rural Greek girl named Anna Christina and a troubled Turkish soldier during the Greek War of Independence. The Turkish Colonel had saved Anna in the past, and as the war goes on he starts to doubt the violent tactics of his army. Anna ends up joining the Greek rebellion, and though the two are in love, their alliances put them on opposites sides of the war. According to Simon Kassianides, he plays a character named Gregory, but essentially it is Markos Botsaris. Markos Botsaris (c. 1788 – 21 August 1823) was a Greek general and hero of the Greek War of Independence and captain of the Souliotes. Botsaris is among the most revered national heroes in Greece. Though some may be surprised at the choice of location, New Mexico Film Office Director Nick Maniatis assured audiences that the unexpected diversity of landscapes and weather in New Mexico can accommodate a variety of productions. A trailer has yet to be released for the film. It is set to premier at the 2017 Cannes Film Festival.